Have you ever taken off for a fun girls weekend away with your friends? I know women can get up to all sorts of shenanigans when they’re together on girls weekends. Fancy drinks, dancing, wild times. 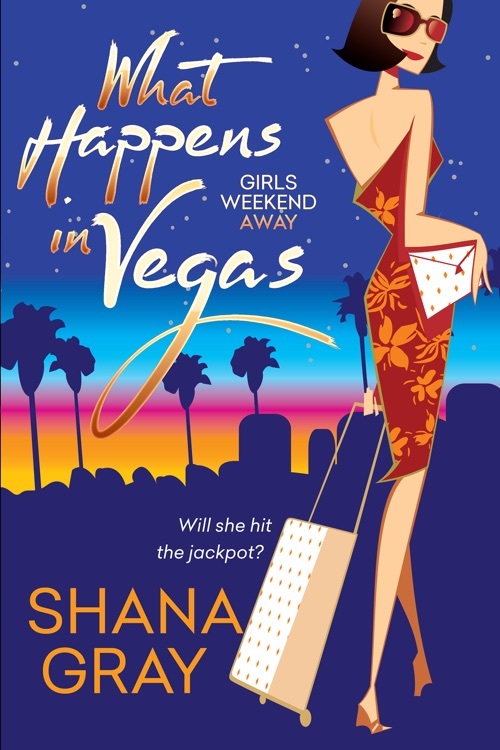 All that, along with a video I saw last year promoting a casino in Niagara Falls, Canada, inspired my brand new, four book series, Girls Weekend Away. The first book WHAT HAPPENS IN VEGAS come out on July 24. I’m excited to be sharing a little snippet of the book with you now. He sat back and watched the crowd. Then the sea of people parted and he saw her. Quinn froze, the glass to his lips. She was in the perfect position on the dance floor. A spotlight bathed her in its beam, the beads on her dress reflecting the light, shimmering and giving her a soft glow. The thin straps clung to her shoulders and the sheath hugged her lean curves, ending high on her thighs. She had fantastic legs. He put the glass down and swallowed. Her skin was pale and a complete contrast to her dark hair. I hope this excerpt has intrigued you. I had such a good time writing this first book in the series. The second book has been written and titled MEET ME IN SAN FRANCISCO. I’m currently writing the 3rd book. I love all the heroines and their heroes and I hope you fall in love with them too. What your idea of the perfect girls weekend away? 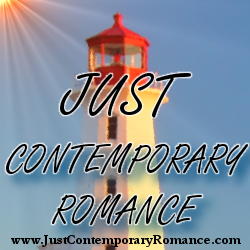 Comment below for a chance to win an ebook from my backlist. If you’d like to know more or sign up for my newsletter, please visit my website www.shanagray.com or find me on Facebook. I love to meet new readers and chat with you all. WHAT HAPPENS IN VEGAS is coming real soon and you can preorder now. All links on my website or below. What a fun book, I could not put it down! Bonni and her girlfriends are such a fun and wild cast of characters. They really make this book so fun.